The Stay Perky! Foundation’s mission is to ensure children have great roles models in their lives, and two parents or parent figures are actively engaged in the lives of their children. It’s as simple as that. To fund the Stay Perky! 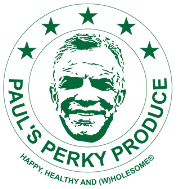 Foundation, Paul’s Gourmet Brands gives 20% of all profits to the Stay Perky! Foundation, and the Foundation itself donates monies to organizations that work to carry out our mission, or funds activities itself as an operating foundation to achieve that goal. While we have not yet finalized formation of the Stay Perky! 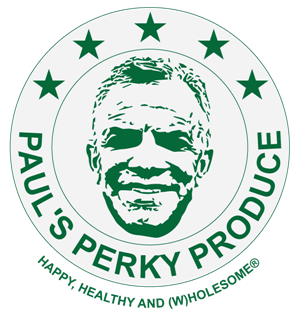 Foundation (our new business takes a lot of time, and so does the creation of a foundation), we are reserving 20% of all profits to donate to the Stay Perky! Foundation when it is formalized.  Stay tuned, and always Stay Perky! Some children are missing a parent because of a nasty divorce (and the actions of the parents that alienated the children from one of the parents); others through to death of a parent; others, still, through an absent parent who just doesn’t care. The impact on children, particularly in the formative years, can be lifelong, and devastating, inhibiting a child from reaching their potential, or even trying. Parental Alienation (PA) is an important focus of our work. PA is a well-recognized and well-defined as a set of behaviors that are harmful and damaging to a child’s emotional and mental health. PA generally involves the mental manipulation and/or bullying of the child to pick between their mother or father. These behaviors can also result in destroying a loving and warm relationship they once shared with a parent. PA involves aggressive parenting that deprives children of their right to be loved by and showing love for both of their parents and extended family. PA can occur in intact families, but is mostly seen in separated and divorced families. Parents and/or guardians using alienation tactics to hurt the other ‘target’ parent have been compared to cult leaders. They deny access to anything that may challenge their view of the other parent, including any photographs and communication. Professionals agree that the problem exists and it’s damaging to children, and can affect them into adulthood. To eliminate PA, various important organizations work to educate judges and legislators to ensure laws prevent actions by judges that may not be in the best interests of children. Paul’s children are not in his life now, but that may change at some time in the future. We are most interested in supporting organizations with children in need, both in the United States and abroad. Mentorship is one area of focus. So is children who are waging the brave battles against illness or limitations imposed on them. As is the right every child has to have adequate and nutritious food, and a safe environment to grow up in. Once we finalize the Stay Perky! Foundation as a duly formed non-profit, we will update this page and keep you posted. In case you would like to be informed of our activities, please sign-up below and we will update you. Do anything, no matter how small, to make a difference. If every one of us touched one life…the WORLD would CHANGE.” – Martin Luther King.